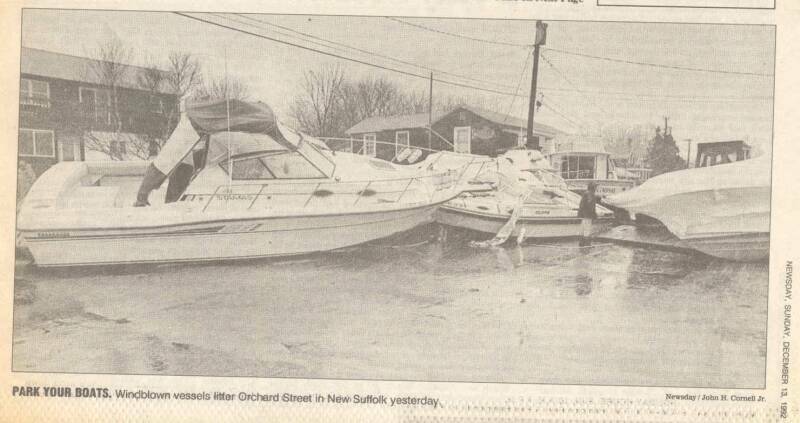 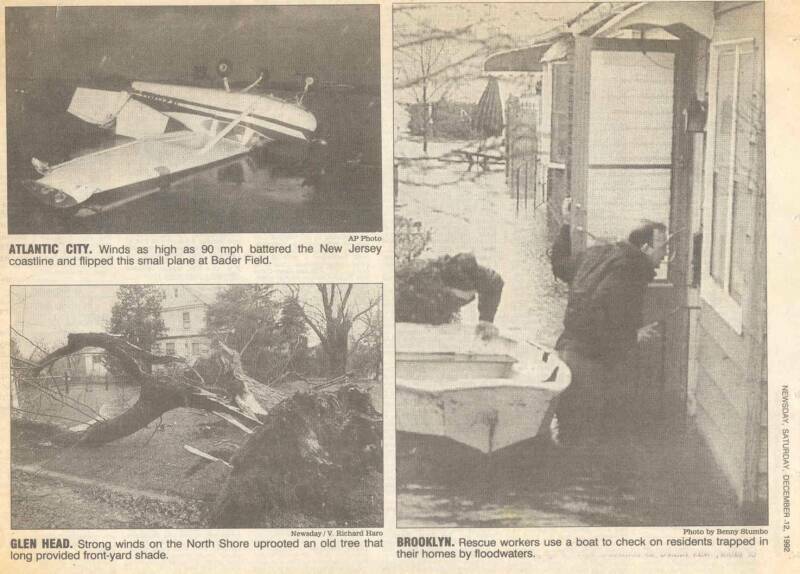 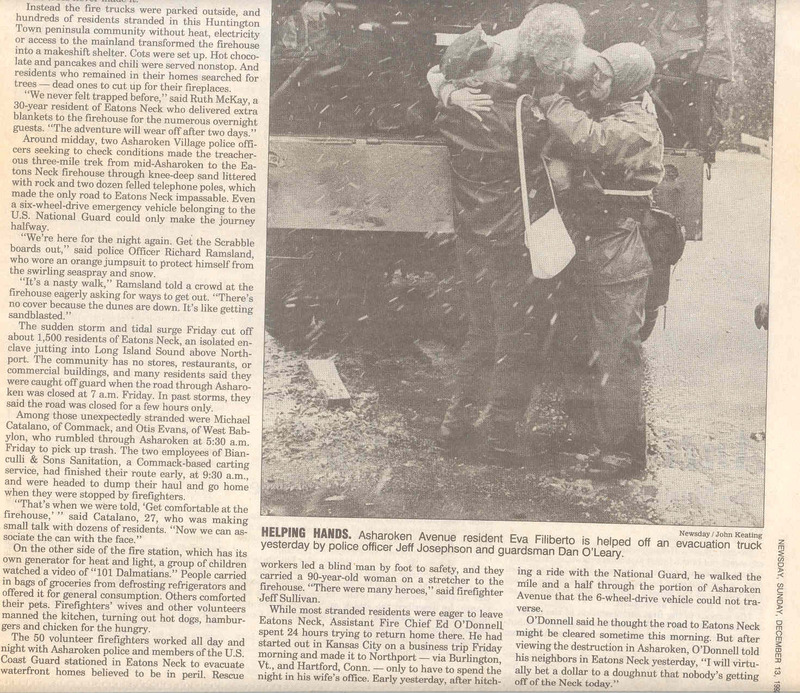 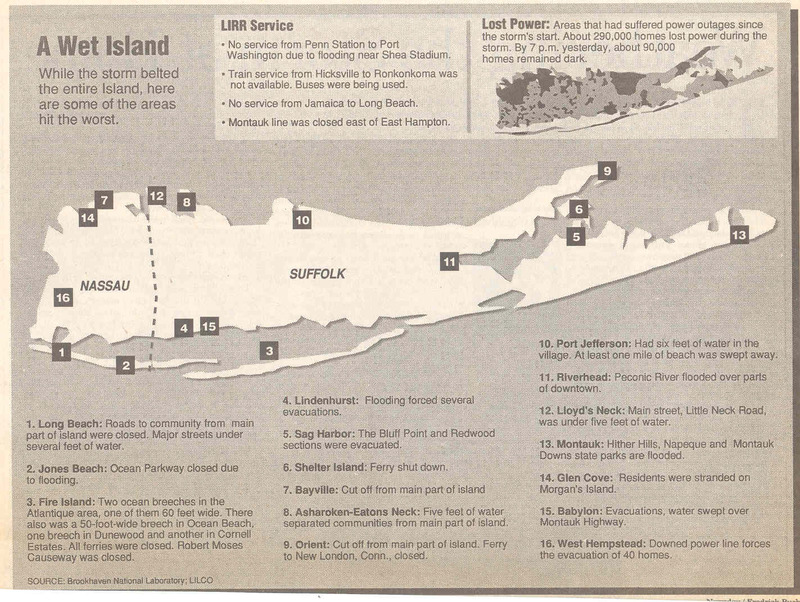 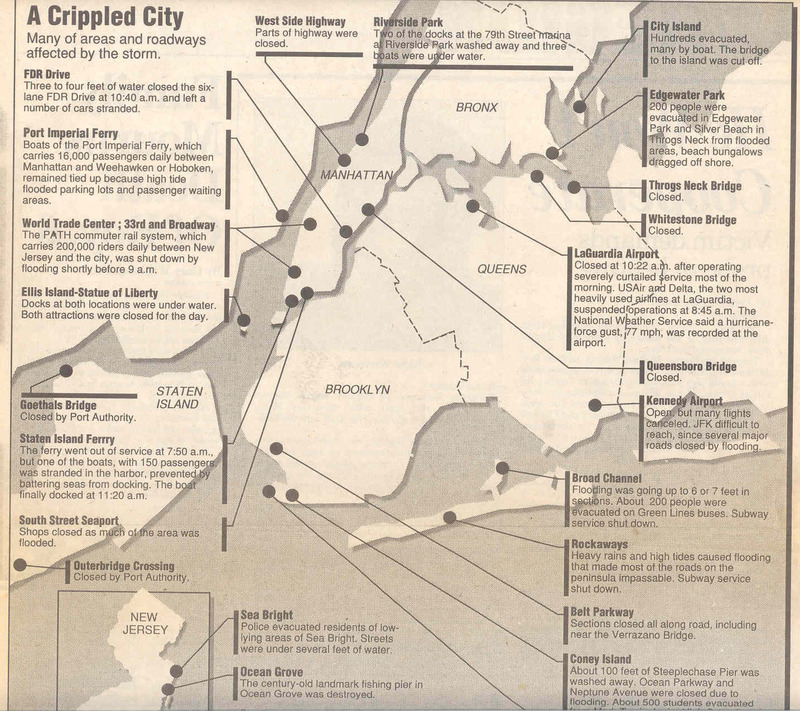 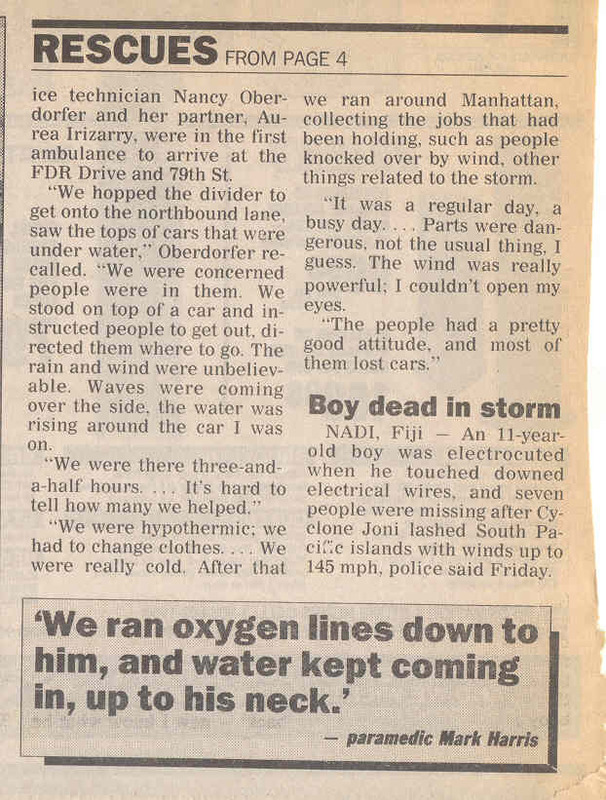 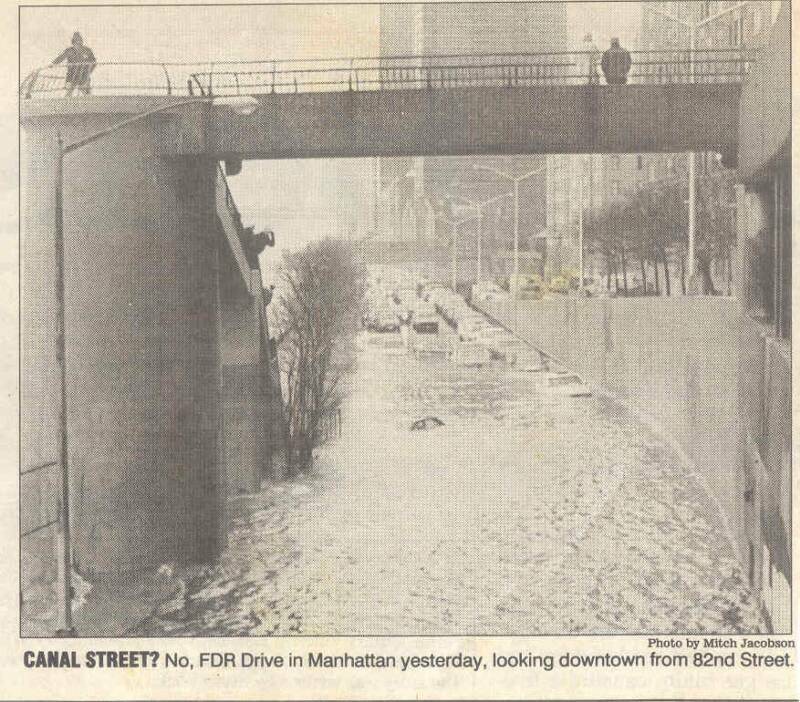 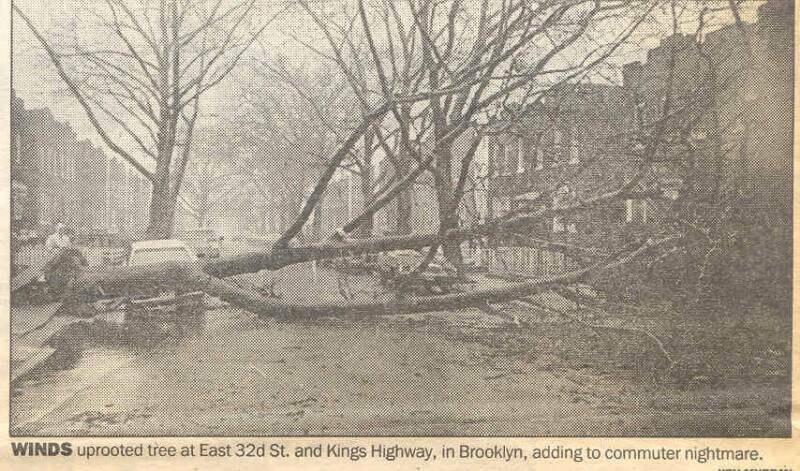 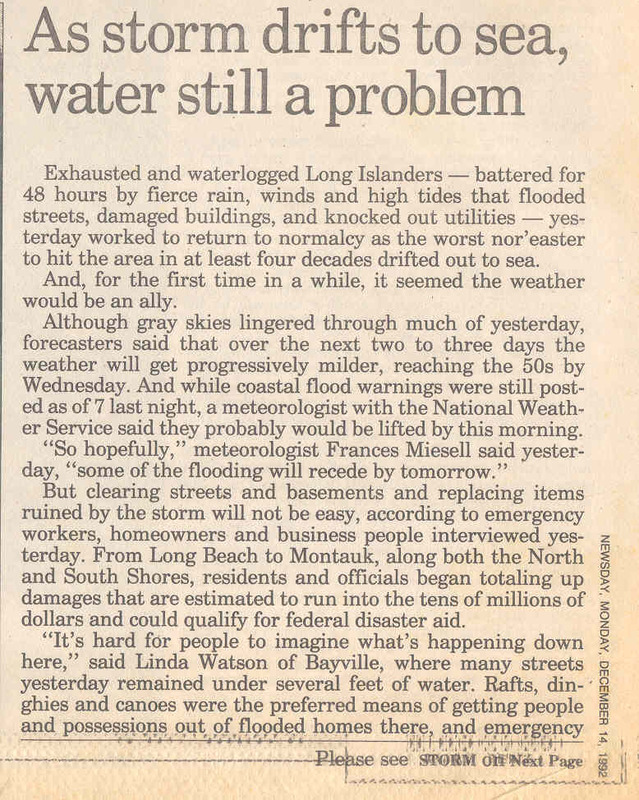 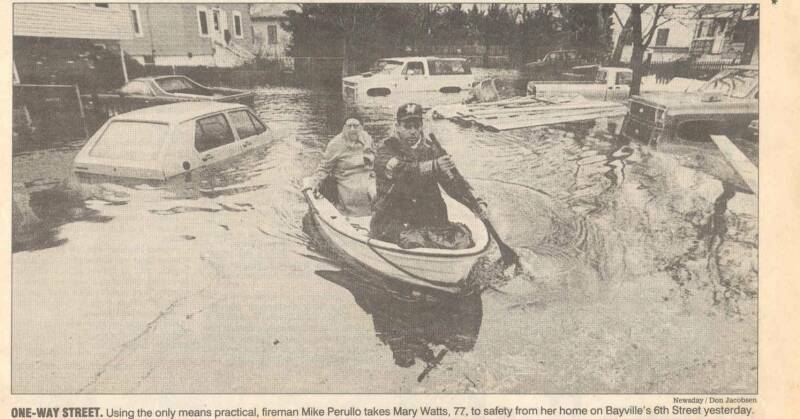 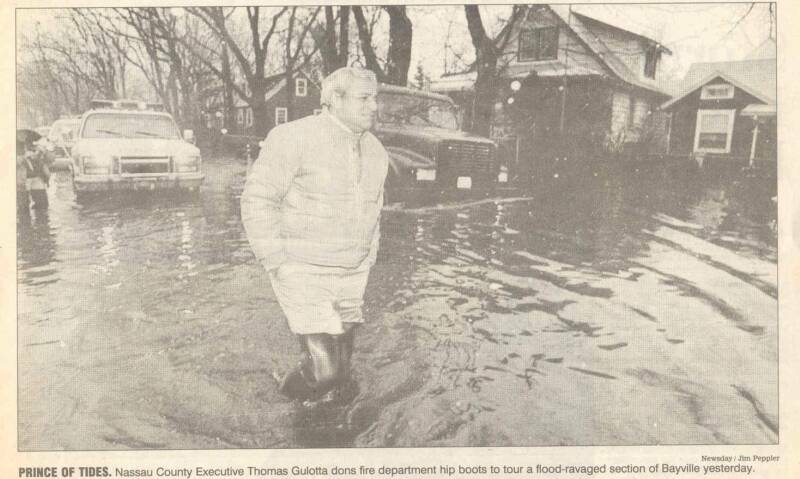 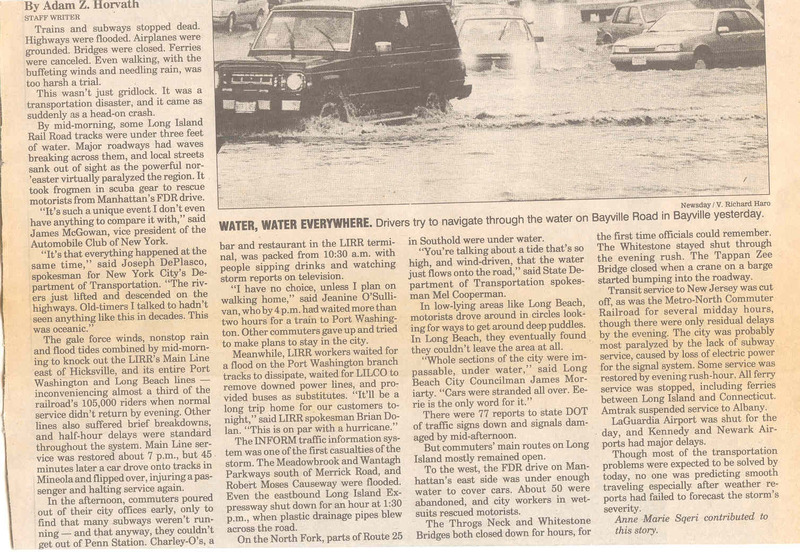 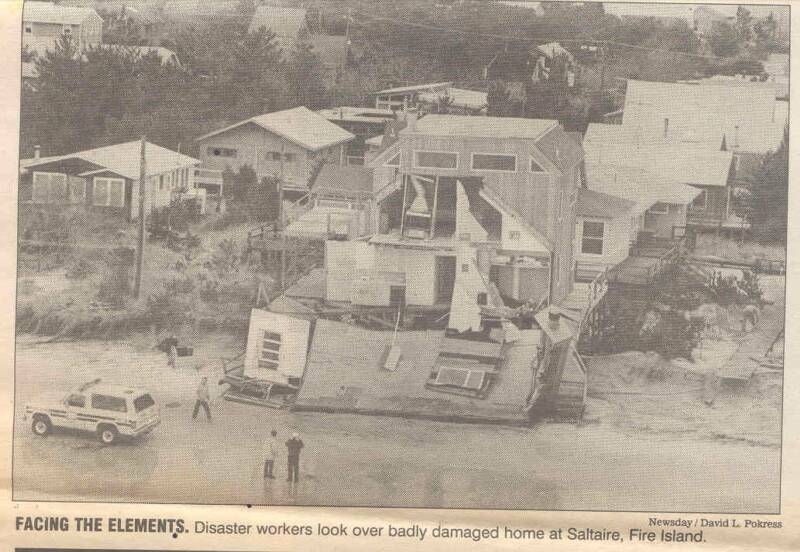 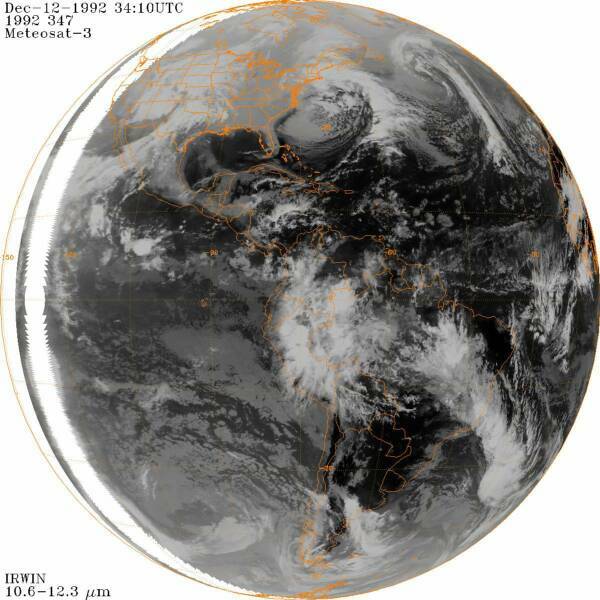 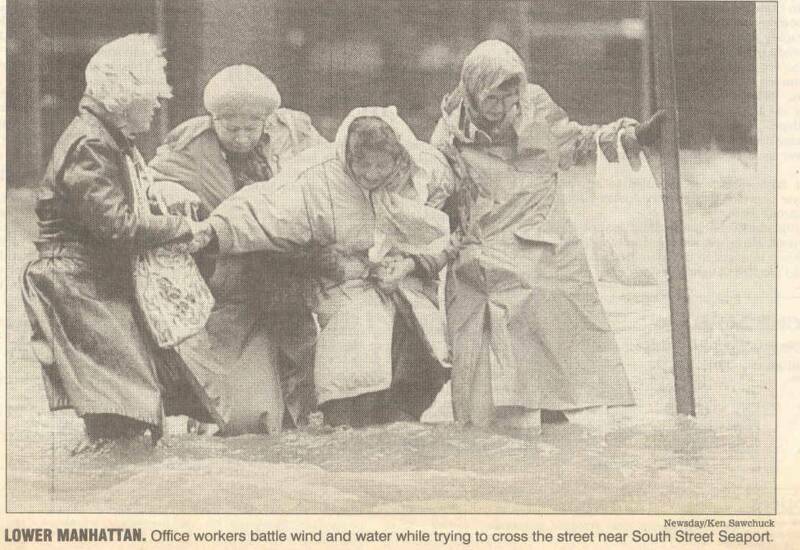 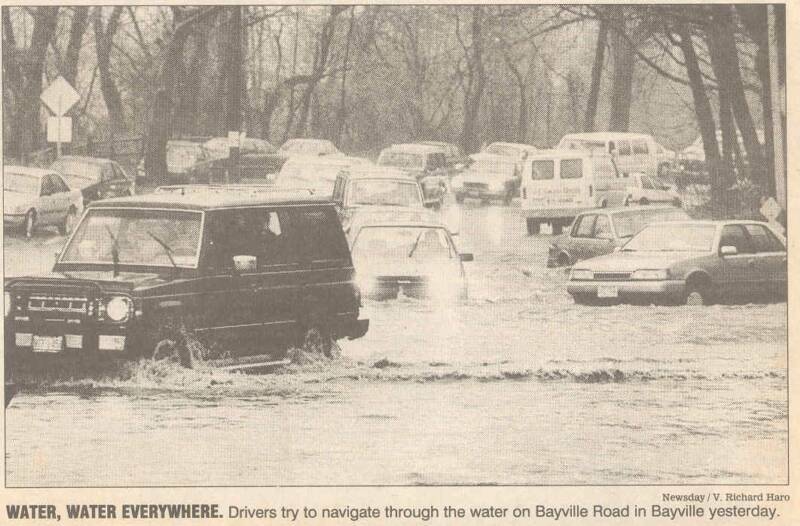 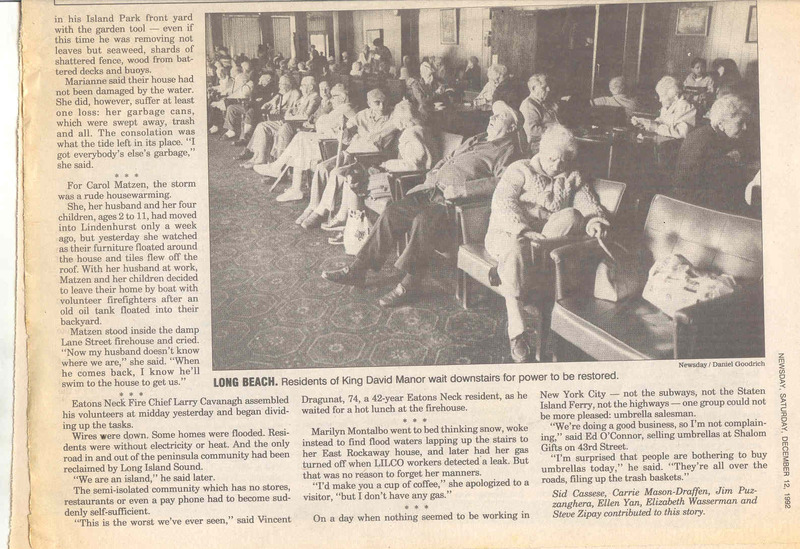 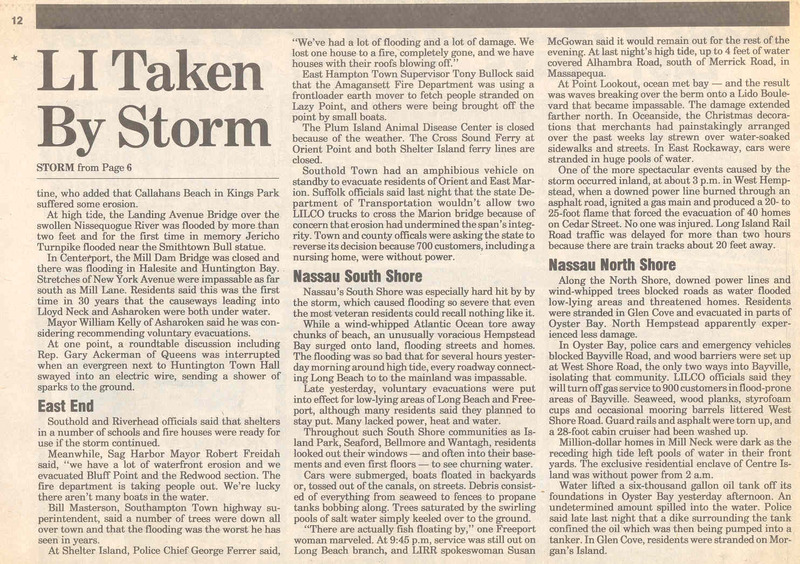 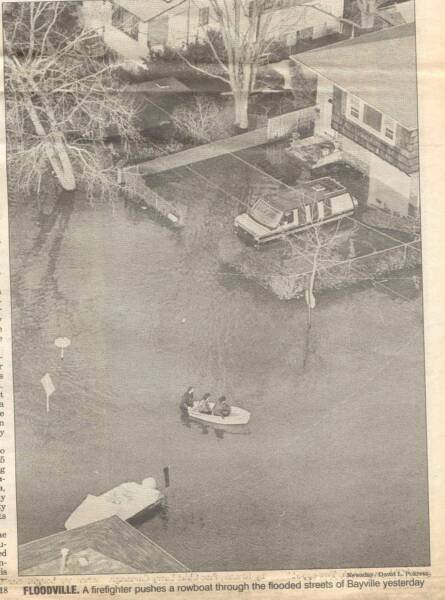 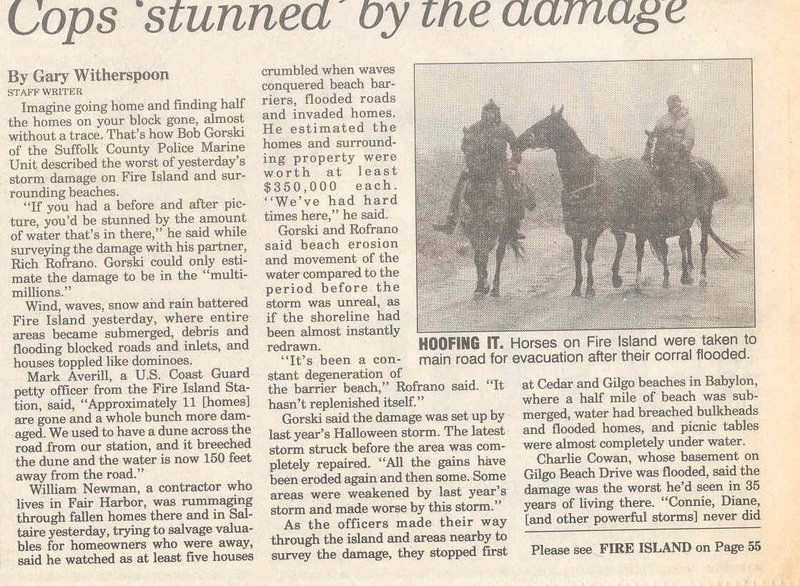 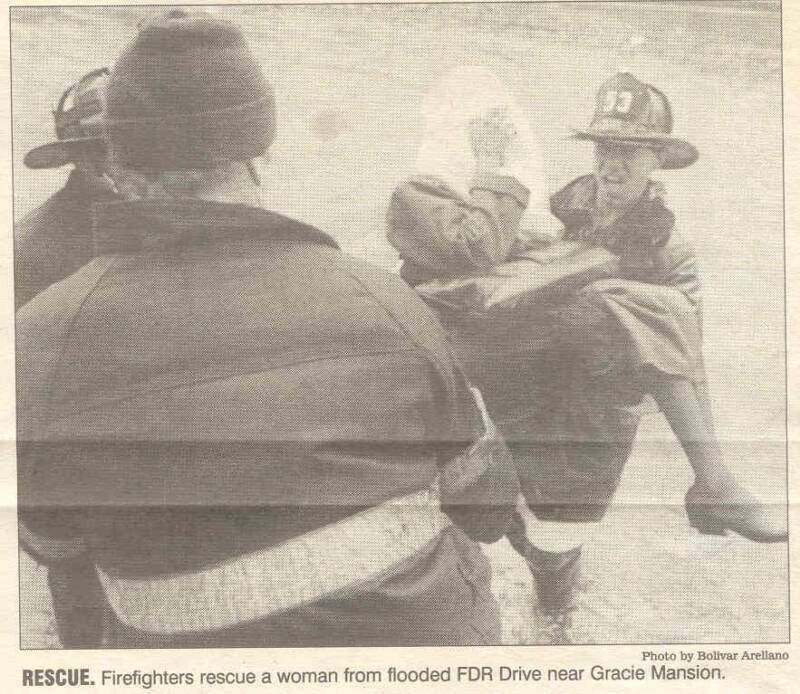 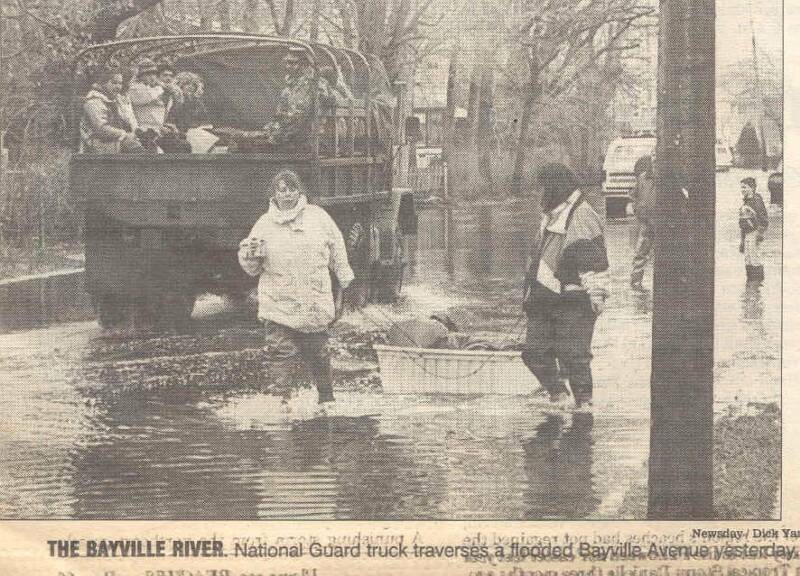 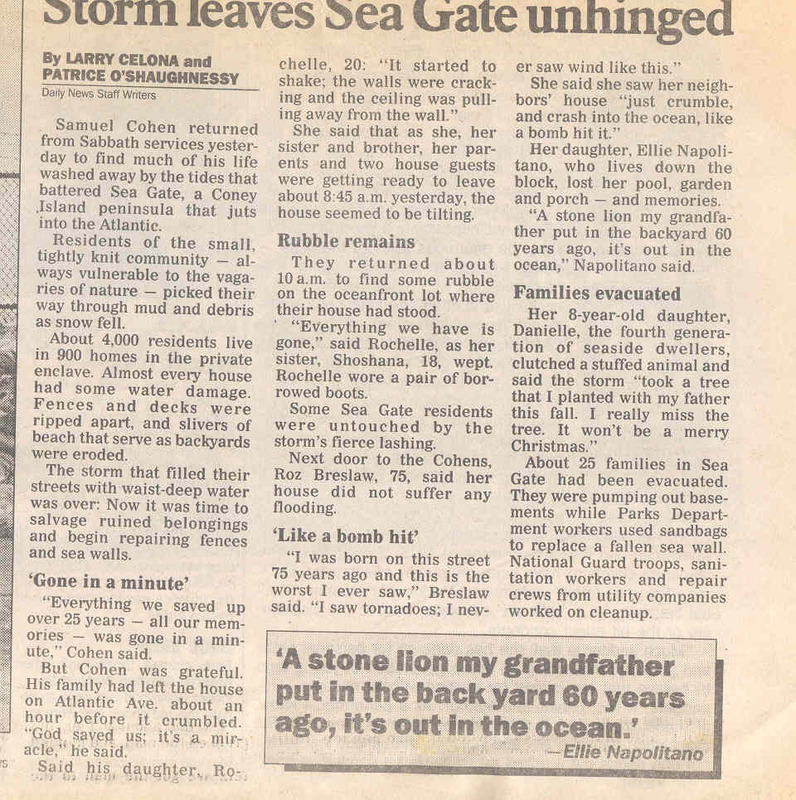 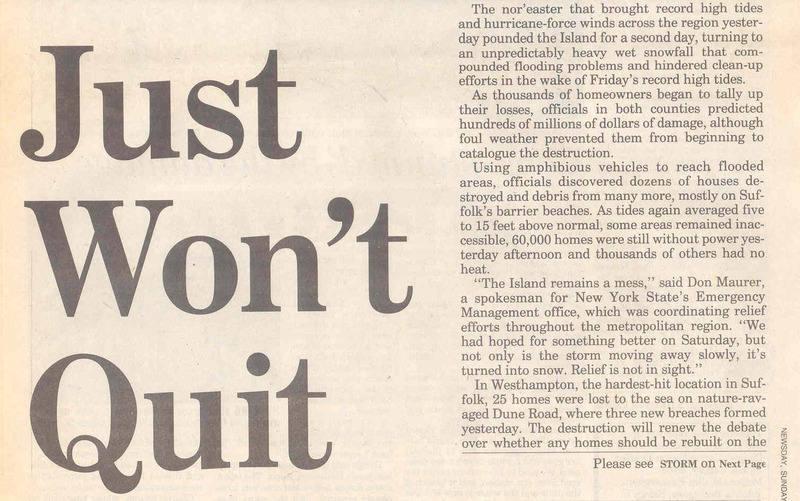 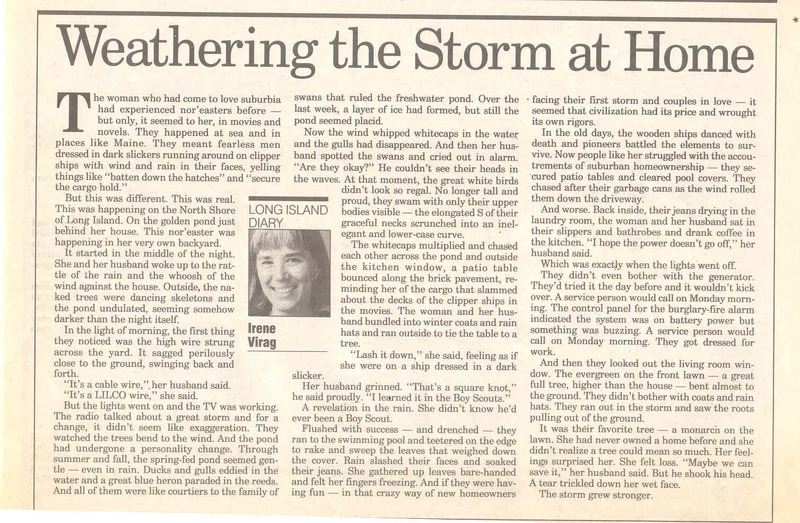 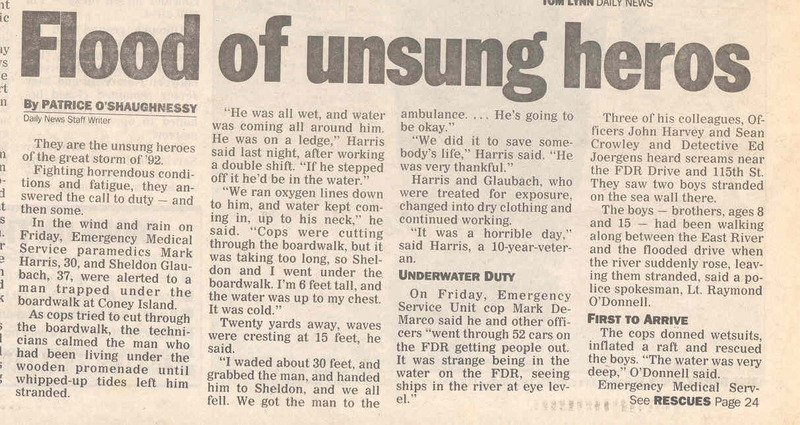 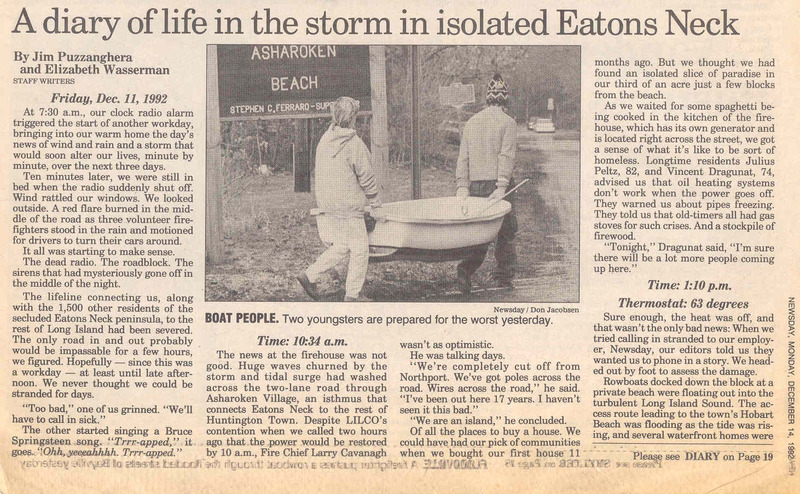 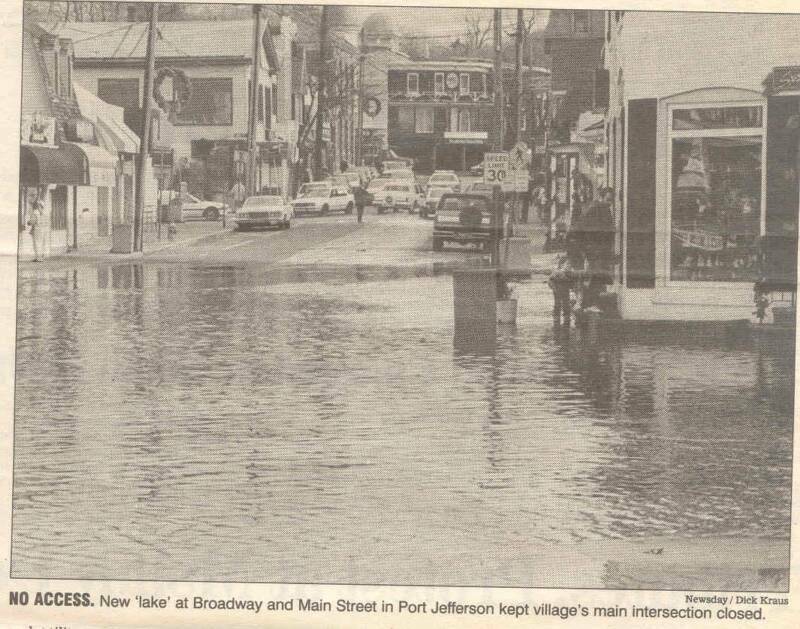 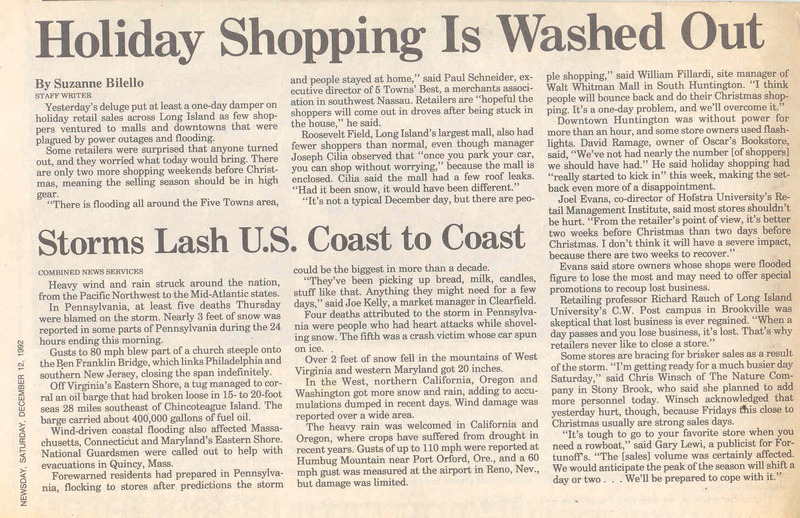 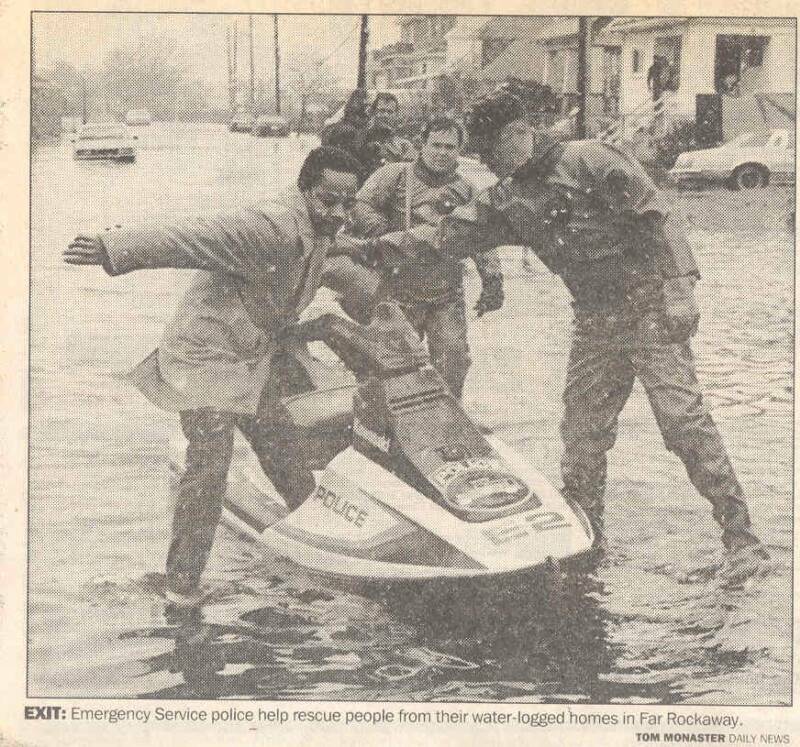 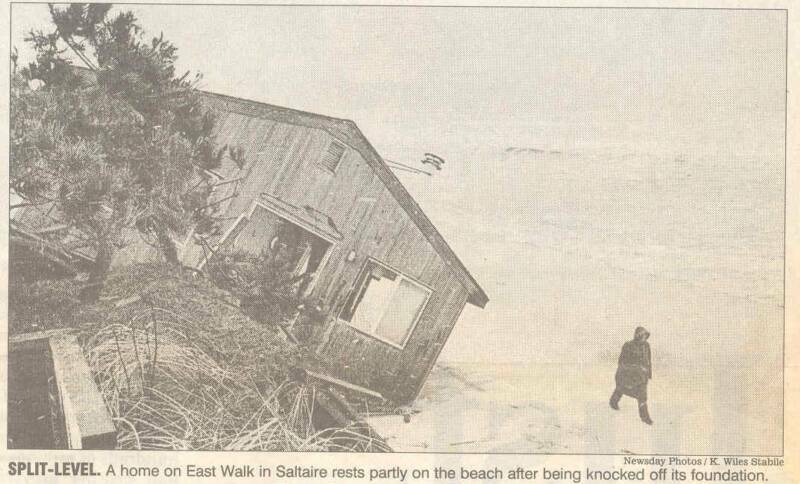 This storm hit while shore residents were still trying to rebuild the beaches after the October '91 and January '92 storms, and during high astronomical tides. 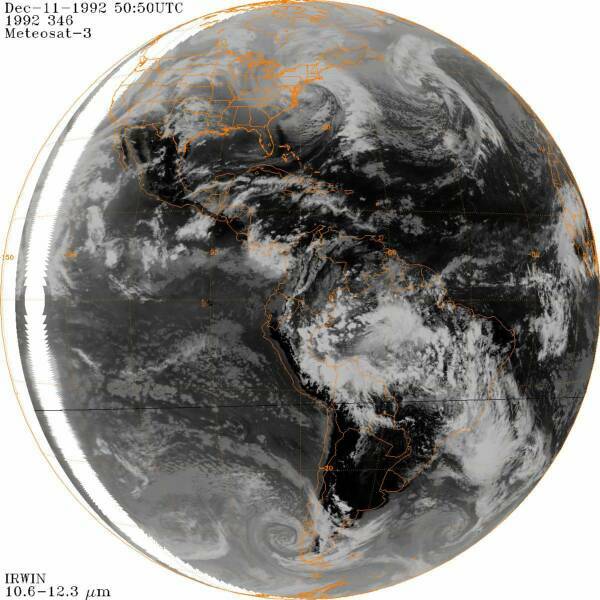 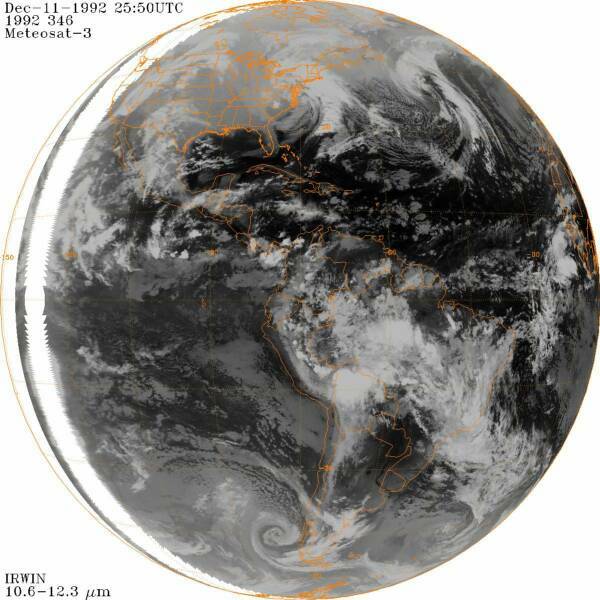 The storm developed and moved northeastward along the Mid-Atlantic coastline in the typical fashion, however a stationary area of high pressure over southeastern Canada prevented the storm from making the usual northeastward exit from the region. 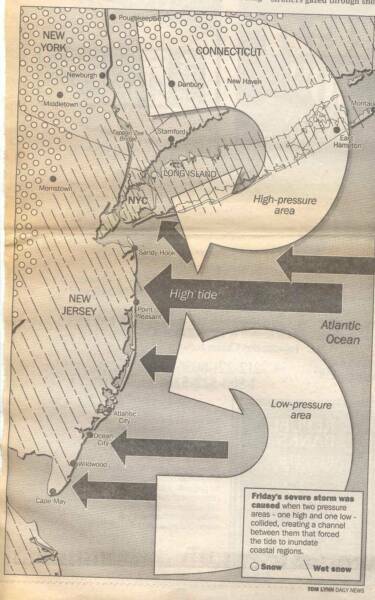 The intense pressure gradient between the high and low pressure produced some of the strongest winds in South Jersey in recent memory from the night of the 10th through the morning of the 11th. 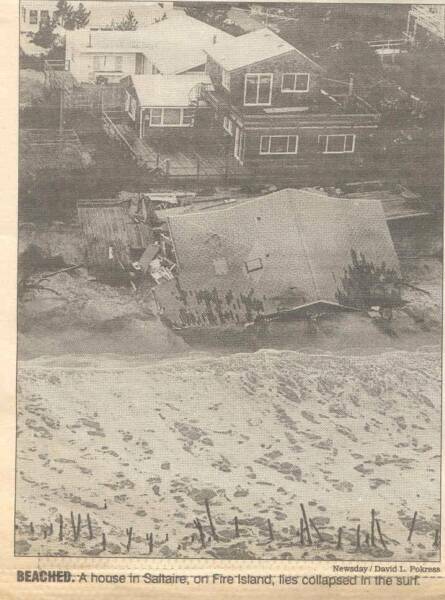 Winds gusted to 90 mph at Atlantic City, and to over 60 mph as far inland as the Delaware River. 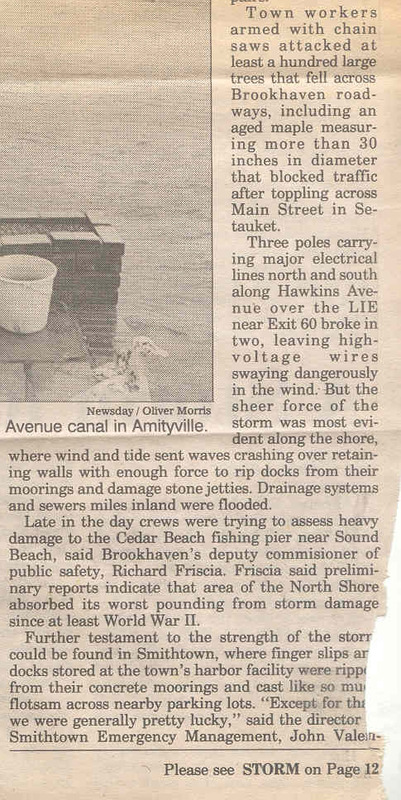 As the storm drifted slowly into the Delmarva Peninsula, the strong onshore winds persisted through two high tides. 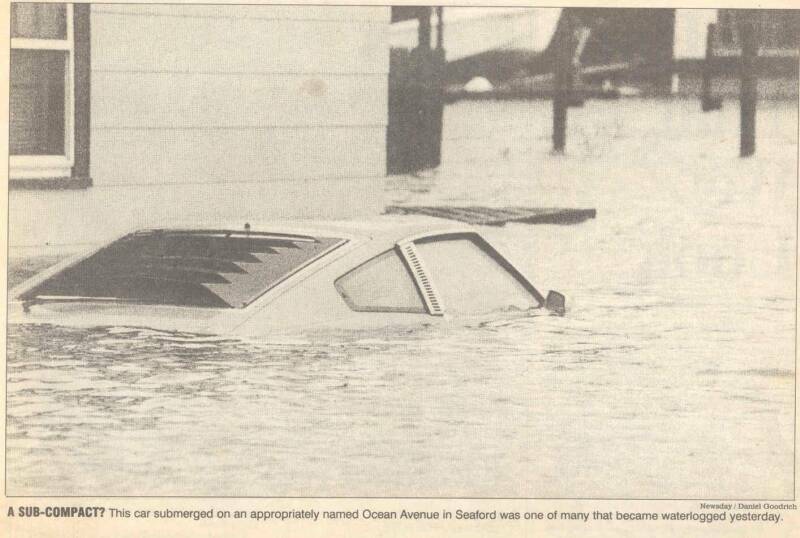 The storm tide at Atlantic City reached 8.8 feet above mean low water, tying the mark left by Hurricane Gloria in 1985, and just inches below the all-time record of 9.0 feet set during the 1944 hurricane. 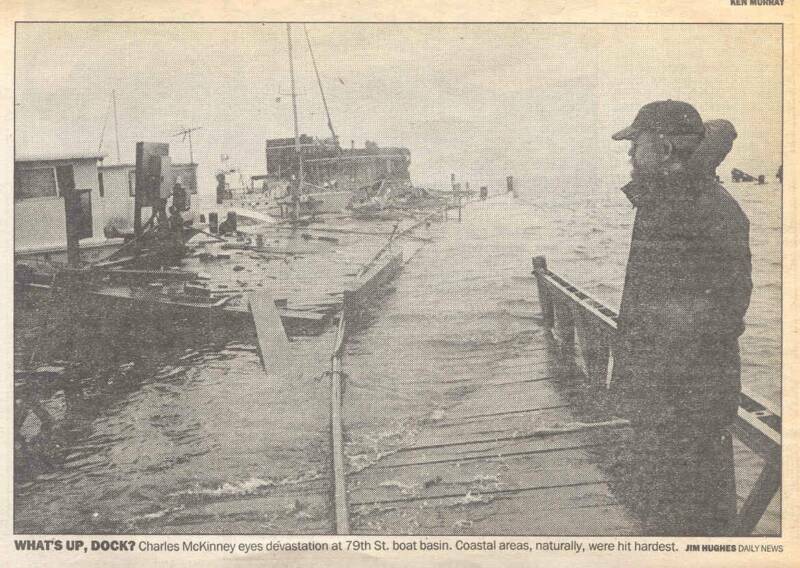 Hundreds of homes along the coast were destroyed or damaged, and many boardwalks and piers were torn apart. 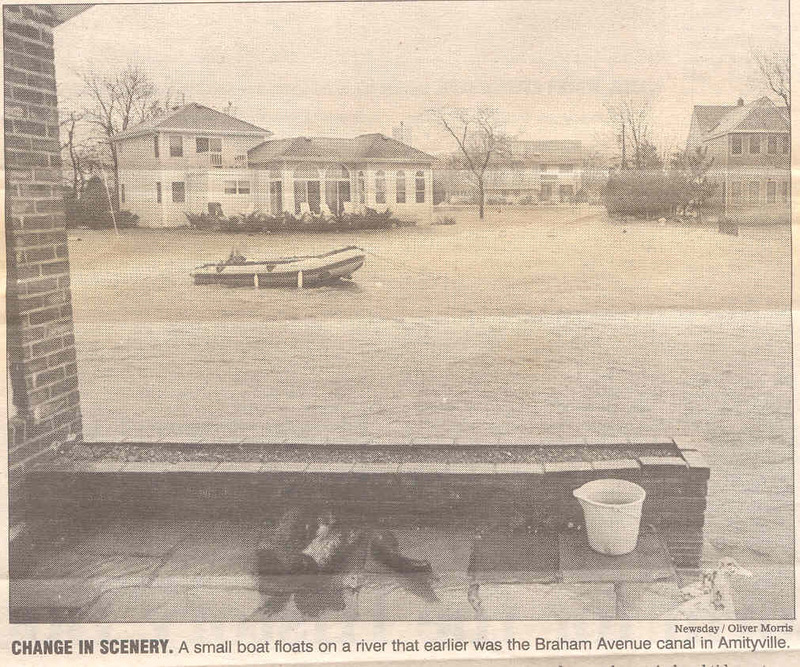 The high tides also caused the Delaware River to back up, and with five inches of rain, sent tributaries including the Rancocas Creek over their banks. 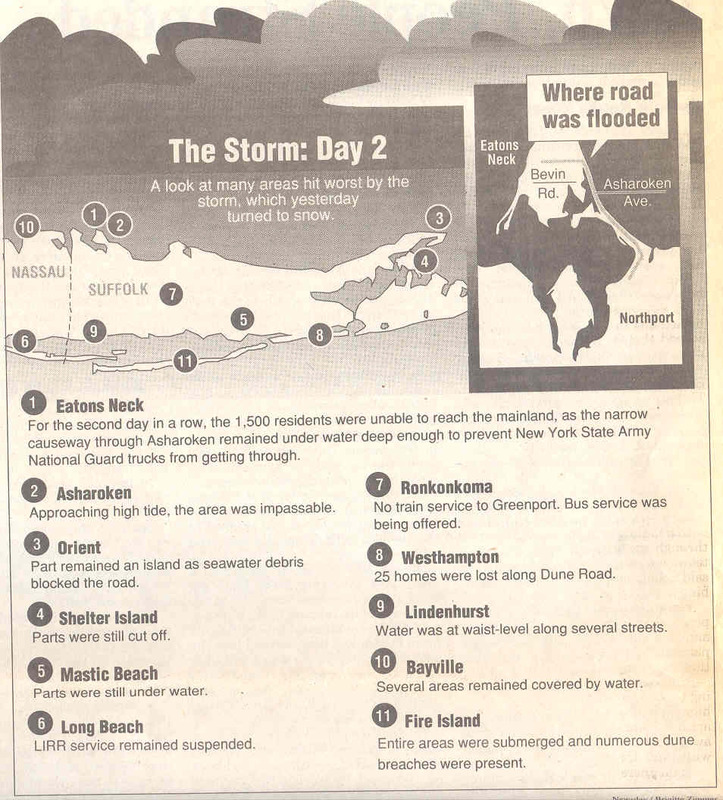 The storm moved slowly out to sea on Saturday the 12th after causing half a billion dollars in damage. 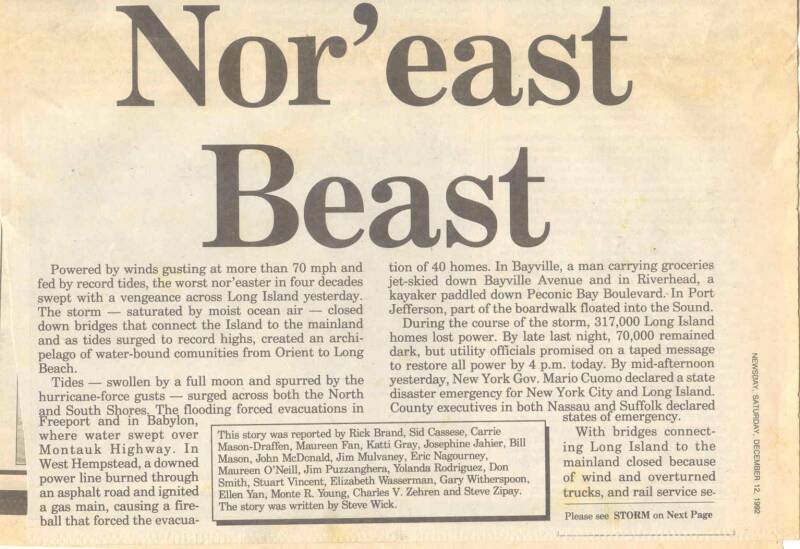 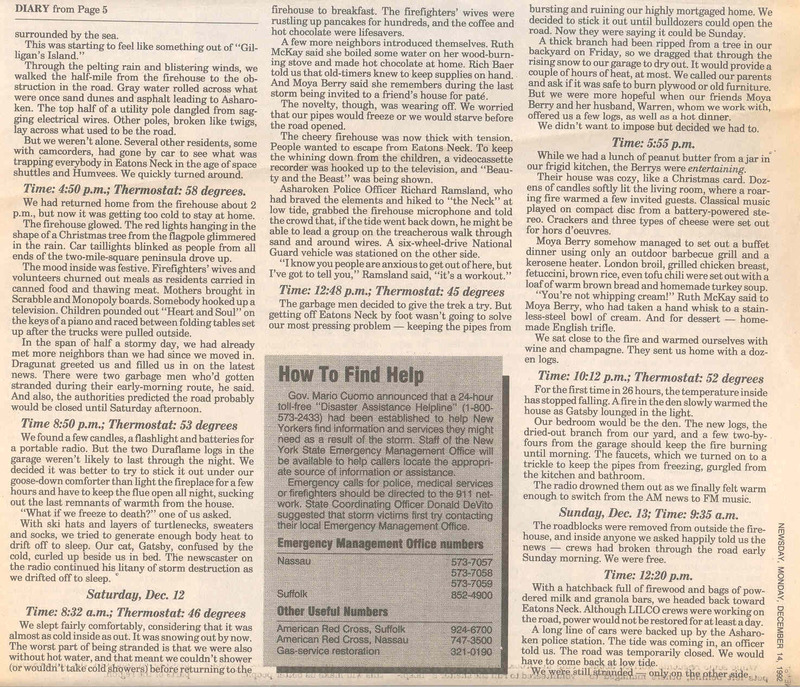 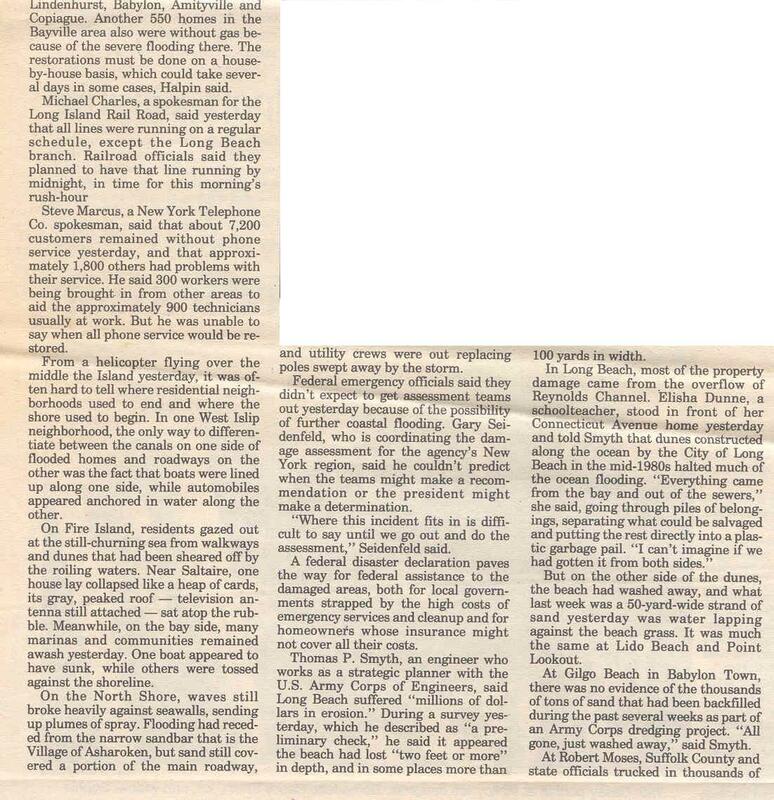 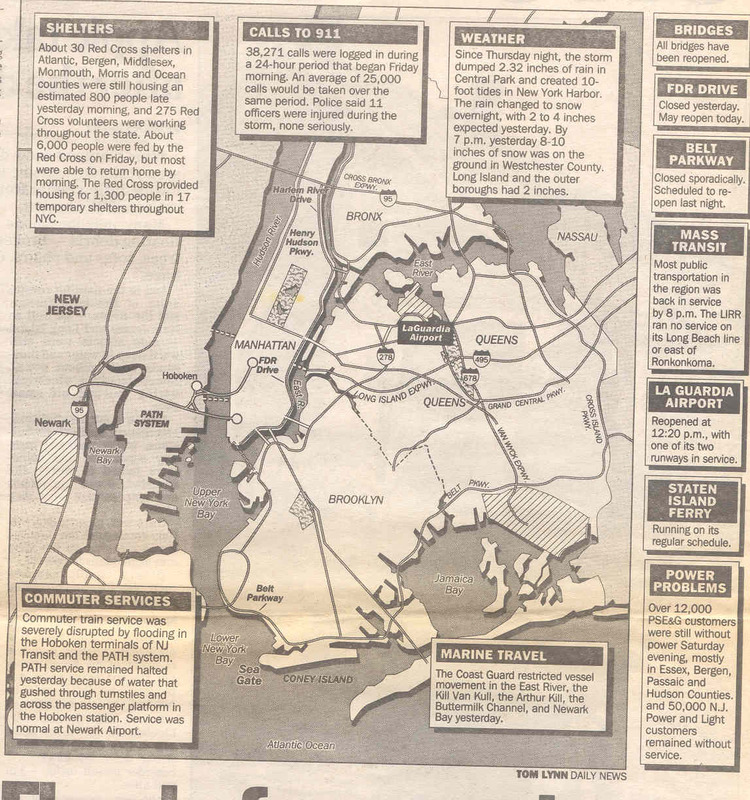 The four-county shore region was declared a federal disaster area by President Bush. 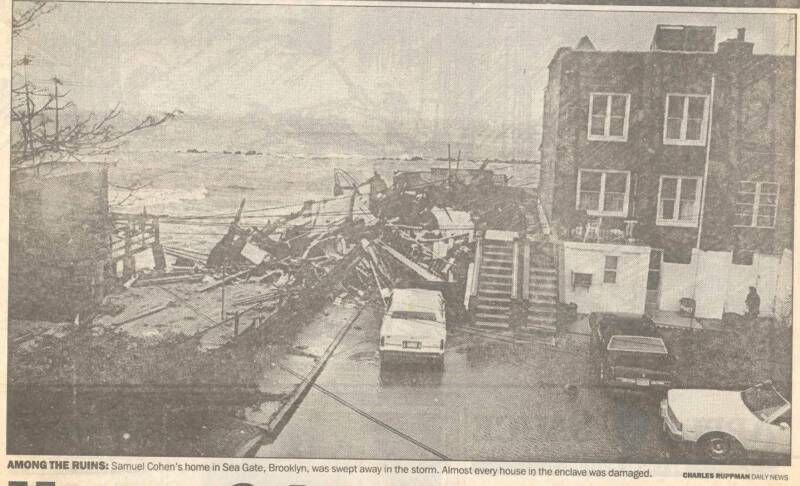 Among the ruins,Sea Gate ,Brooklyn.